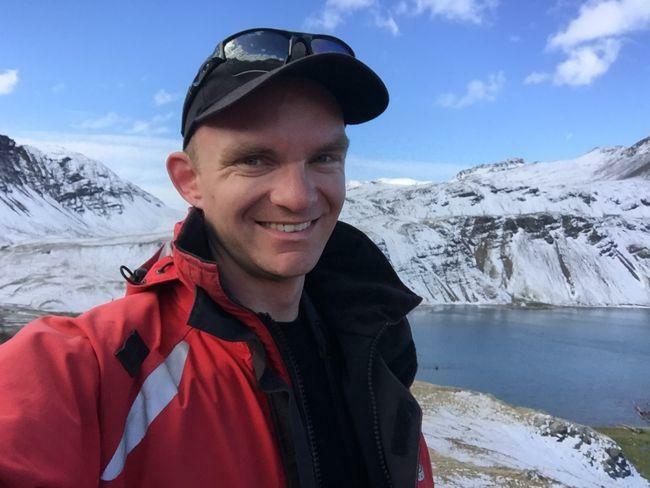 Noah Strycker in Antarctica, where his big year of birding began. Noah Strycker set a world record by seeing 6,042 species of birds in one year. 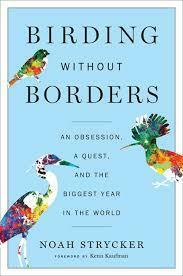 Stories from his global adventure are collected in his new book, Birding without Borders. 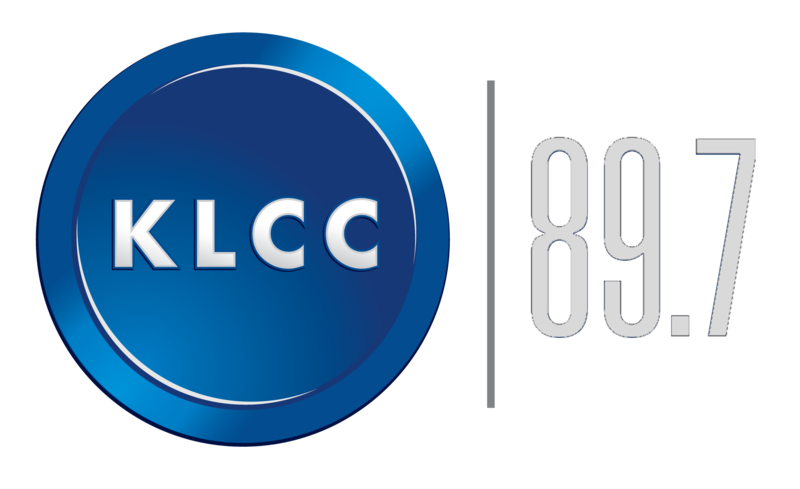 He talks with KLCC’s Eric Alan about the memorable journey, before speaking at the Oregon Shorebird Festival in Charleston on Labor Day Weekend.